Emulsions and dispersions are often made with low-cost,propeller mixers,involving a time-consuming process and producing a low-quality product with large particle size. 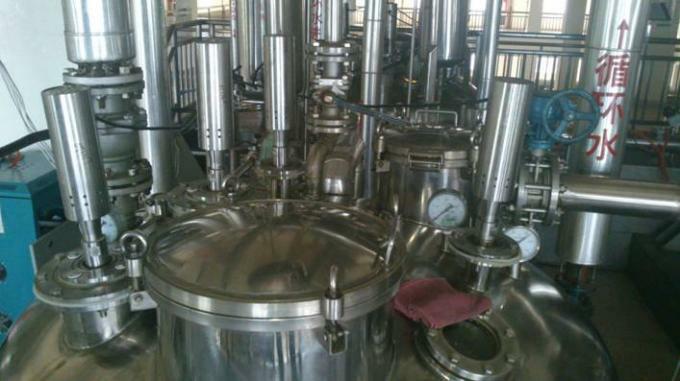 Other equipment used are colloid mills and piston homogenizers,which do produce a good emulsion,but with low throughput,high power requirements,high maintenance costs and perhaps undesirable heating effects. Equipment is also bulky and has a high initial capital cost. Today,ultrasonic equipment,capable of being engineered to almost any capacity and for use in any liquid processing system,is available. Such equipment is being used by more and more drug and cosmetic manufacturers as an efficient,low-cost system for producing excellent emulsions and dispersions.Low-cost,large-volume production is achieved through a unique concept creating ultrasonic energy mechanically. The new digital ultrasonicator is a powerful ultrasound processor for liquid treatments on bench-top and industrial scale. Common applications include homogenization, emulsification, dispersing & particle fine milling, lysis & extraction, dissolving vagy sonochemical reactions such as sono-synthesis and sono-catalysis. Touch display, browser remote control, automatic data recording. 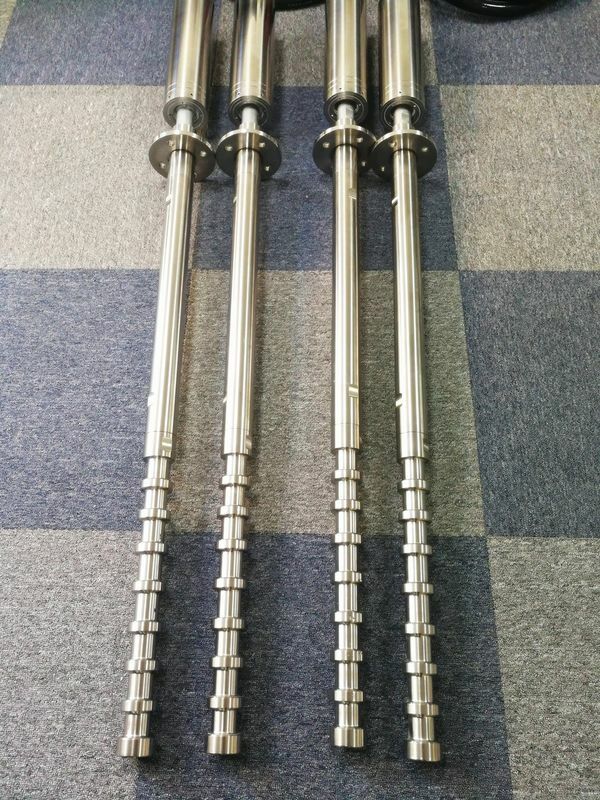 High Power and Full Process Control Powerful sonication is the process solution for manifold liquid processing applications, such as emulsifying, dispersing, milling vagy dissolving. The equipment provides intense ultrasound waves to fulfill demanding tasks without problems. To ensure a consistent process quality, not only the power delivered is essential, the control and monitoring of all important process parameters is key. The new generation of hdT ultrasonicators enables the operator to pilot the ultrasonic device via touch display or browser remote control.